Getting your strategy in order for solid marketing and disposal of assets. Many times people have questions about the quality of marketing strategy they are considering. 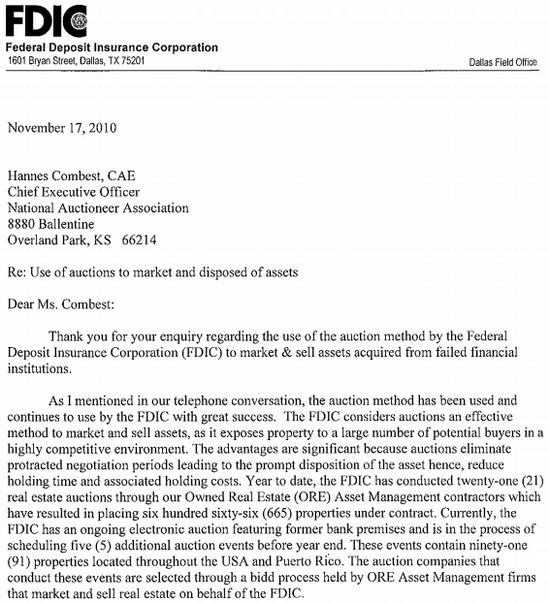 The following is a letter that speaks to the auction marketing method. Father Time Auctions of St. Louis has many additional resources to look at for further exploration. You can also look at our videos (left button), our client reviews (left button), or of course call us with any questions!